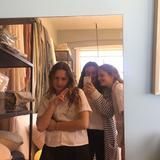 @sophiawalsh is on Carousell - Follow to stay updated! In pretty good condition considering the amount of wear i got out of these shoes. 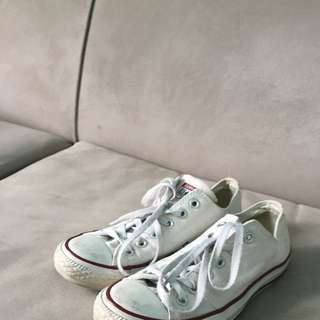 White lo cut Converse shoes in size 8 women's or size 6 women's UK. A bit dirty, but nothing a bit of a wash can't fix.